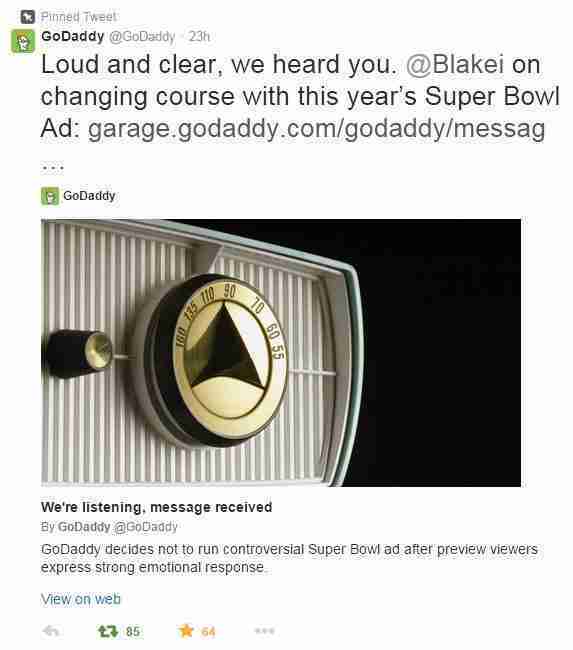 By now, you may have heard of the controversy surrounding an upcoming ad at the Super Bowl this Sunday. 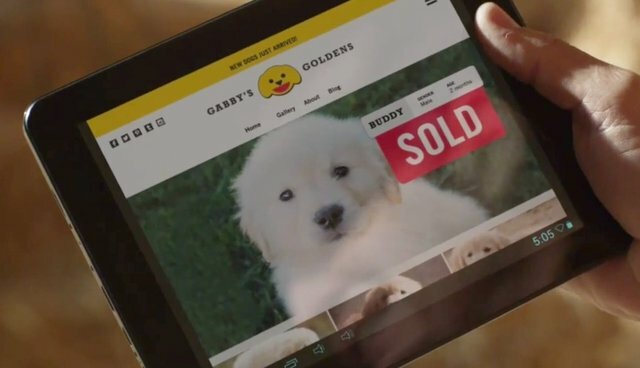 GoDaddy is known for controversial ads involving scantily-clad women, but once again they've angered animal advocates. In addition, they actually created a PSA about animal adoption. Instead of doing what SeaWorld did to combat negative publicity - deleting Facebook comments, blocking people from their social media accounts and creating a "Truth Team" - GoDaddy is thanking people for giving them feedback. I, for one, give them credit for actually responding to the feedback on Twitter rather than just ignoring it, which hasn't been working for SeaWorld.